Sydney Opera House was declared Australia’s best-known icon ahead of its 40th birthday this weekend, in a report that said it was worth Aus$775 million to the economy every year. 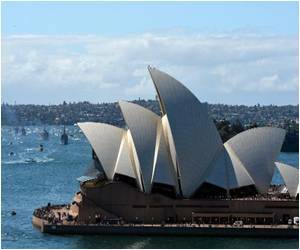 THE Sydney Opera is the world’s most iconic building. Standing on Mount Floyen, 1,050 feet above Norway’s second city, I have the harbor below me – clear, clean blue fjord water bordered by wooden houses and fringed by emerald urban forest. Behind me, I see Norway’s mountainous spine, a rugged line of peaks separating Bergen and the country’s Atlantic coast from Oslo, 300 miles to the east. “Picturesque” is a word often used to describe Bergen, and this view, at the end of an eight-minute funicular ride, is certainly that. Bergen’s got charm to burn. 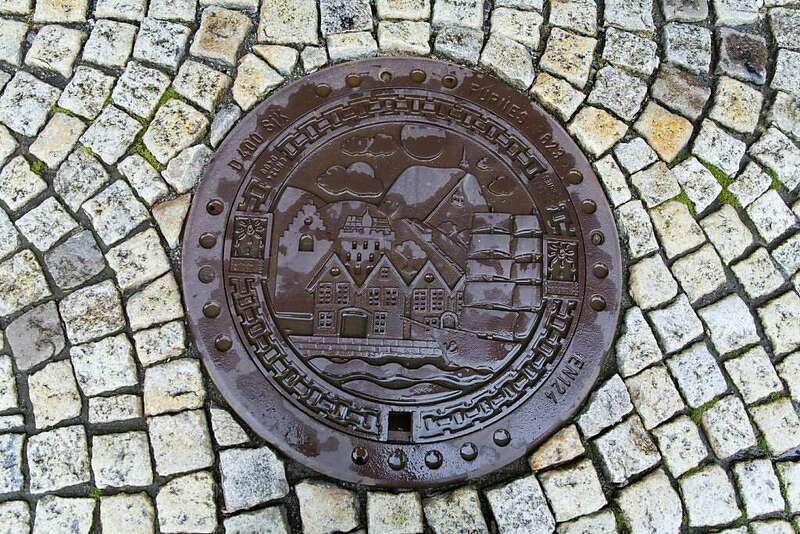 Rich in beauty, culture and the arts – the annual Bergen International Festival is the largest arts festival in Scandinavia – Bergen, with 250,000 people, is big enough to be interesting and small enough to get your arms around. And with 943 years of history, this time-honored port city has got stories to tell. Located 70 km from Algiers – capital of Algeria – is the coastal town of Tipaza. With vestiges of the ancient Punic and Roman civilization, the city has been listed as a World Heritage Site by UNESCO. 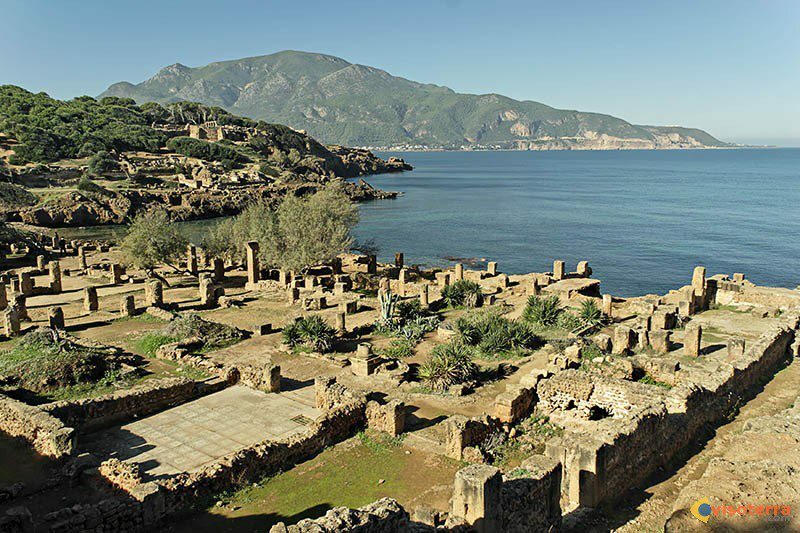 Tipaza was an ancient Punic trading-post founded in the 5th century BC. 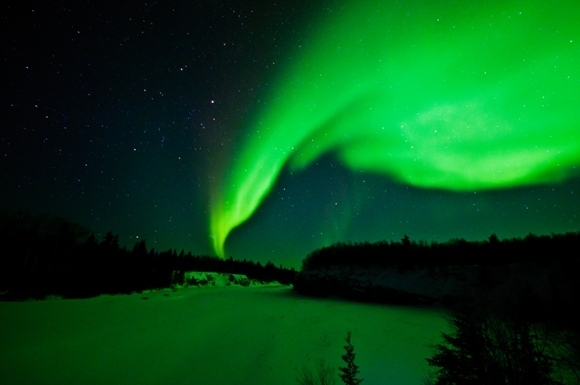 The city’s name, which means “place of passage “or” stop, was also inspired by early Phoenicians. But after being conquered by Ancient Rome, it was turned into a military colony by the emperor Claudius for the conquest of the kingdoms of Mauretania. The modern Tipaza is the capital of the Tipaza Province in Algeria. It was founded in 1857. This Berber-speaking coastal town is now famous for its sandy beaches and ancient Roman relics. 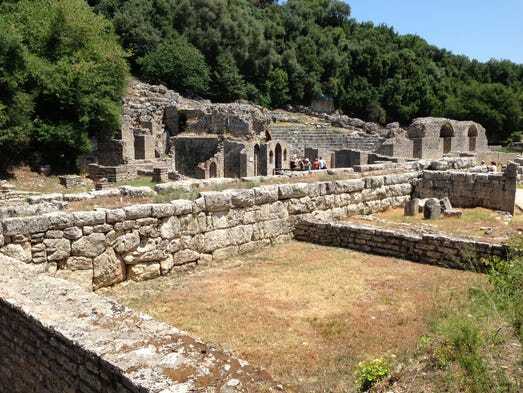 The archaeological site of Tipaza contains various relics: the remains of a Basilica, cemetery, baths and an Amphitheatre. SARANDA, Albania — Nestled in the remote eastern corner of the Adriatic, where it joins the Ionian Sea, is a 125-mile stretch of beachfront real estate unlike most others in the world. This little-known edge of Europe is called the Albanian Riviera. It differs sharply from its counterparts, the French and Italian Rivieras, by its cost — a week there could give you barely a few hours in its snazzier, snootier namesakes. Certainly there are other vacation beach fronts along the brilliant blue waters of the Adriatic: the increasingly popular Dalmatian Coast of Croatia, for example. But few visitors uncover the beauty and simplicity of Albania, which at one time was Europe’s most thuggish communist gulag but is now America’s most slavishly devoted ally on the continent. Amazing as Japan’s metropolises are, after spending enough time in some of the most densely populated spots on the planet, urban fatigue starts to set in. There’s nothing likea getaway to the countryside to refresh your spirits after one too many days scurrying around downtown in packed train and subway cars. The Shirakawa-go district, located in Gifu Prefecture, is close enough to Tokyo or Osaka that it makes an easy weekend escape for residents, as well as a simple side trip for overseas tourists crisscrossing the country. In terms of atmosphere, though, Shirakawa-go is worlds away from Japan’s largest cities. The area around Shirakawa-go isn’t developed enough to warrant a train station, so for visitors without a car getting there involves a 50-minute bus ride from Takayama, the nearest significantly-sized rail-accessible town. Infrequent bus service is also available from Nagoya, but considering the three-hour ride this entails, your posterior will probably thank you for taking the train as far as possible to Takayama instead.